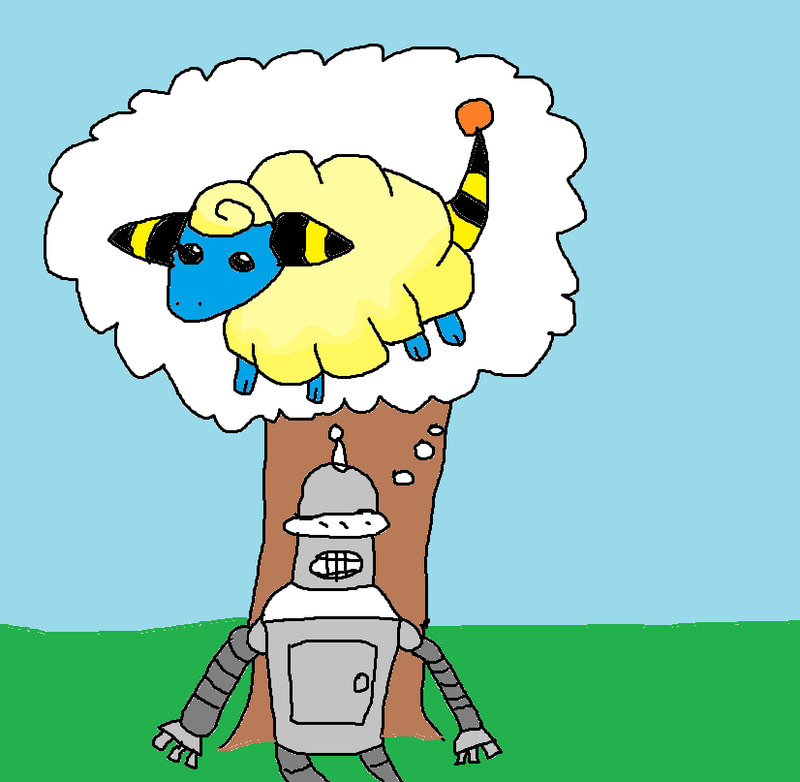 This week we discuss the Electric Sheep and whether or not that means the people in the Pokemon Universe are androids. Watch Bladerunner on Amazon Prime or use this link to get whatever you want. 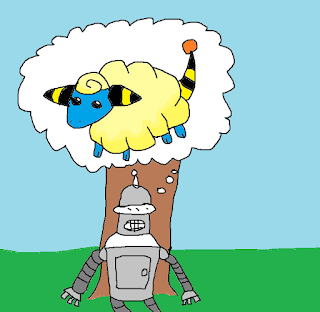 I won't be able to keep posting these links if nobody uses them in the next month or so. Help with the site's minimal operating costs!